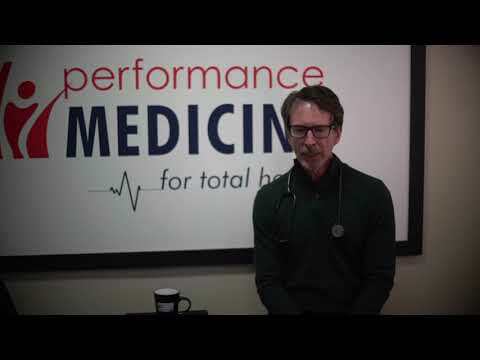 Dr. Tom Rogers talks with Robyn Branca, PhD about the mental and emotional side of eating. Every day we see people lose the weight, and then gain it all back. 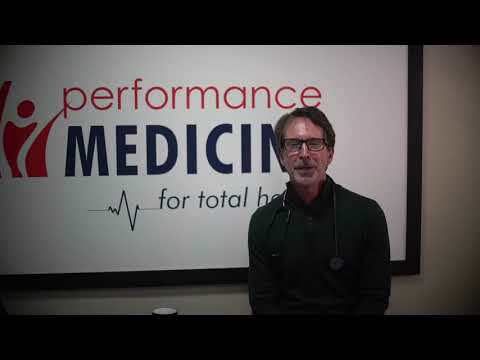 On this episode of Your Body at its Best, Dr. Rogers and Robyn explain why this happens and what you can do about it.